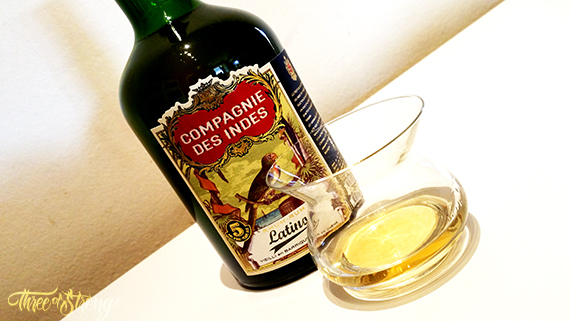 Compagnie des Indes is a French independent bottler, the idea of the birth of that company was brought to life in memory of the former East India Company from the 17th and 18th century that selected rare commodities from distant continents and imported them to their countries. They assure that they select only the best rums from all the whole world, import and bottle it on Europe. In their portfolio, they have some different expressions, some single casks and some selected blends, and they assure that always focus on bringing out the character and qualities of each local origin. They also assure that their products don’t contain flavorings or sugar, with exception of some of their blends. 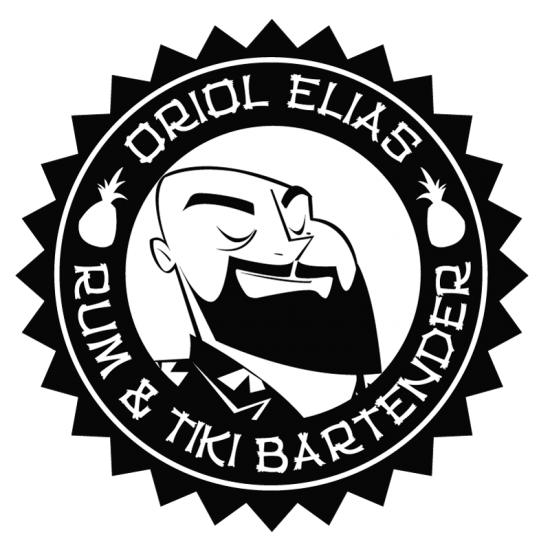 And today, I’m going to talk about one of their blends, and I’m glad to tell you that in their web (not in the label of the bottle) they inform us that in this particular rum they added 15g/L of organic Cane Syrup. And I’m glad because it’s not usual in the rum industry inform to the consumer about the added sugar in the bottlings. It depends on you if you want to drink this rum, but this company is not cheating to the consumer as other companies do and for me is a great start. If you don’t like rums with a bit of added sugar, they have a lot of different expressions that for sure you could enjoy. Made mostly from a blend of rums from Central America, (60% of rums from Guatemala) with a touch of Guyanese rums as well as some from Trinidad and Barbados, this blend brings out the characteristics of Latin American rums, with round and weedy notes. For me it’s not a 100% latin style rum because it has in the blend 3 rums of 3 differents origins that not belongs to the latin style: Guyana, Trinidad and Barbados are rums of english style. But I could understand that containing a 60% of Guatemala rum they would want to call it Latino. 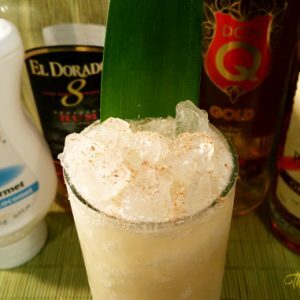 And I have to recognize, that the touch of the english style rums makes it more appeticing to me. 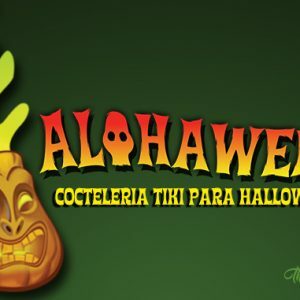 The bottle comes inside a box and has a classical shape of rum bottle, made with dark green glass, it remains me a bit to the El Dorado rum bottles, that has a “piratesque” look. 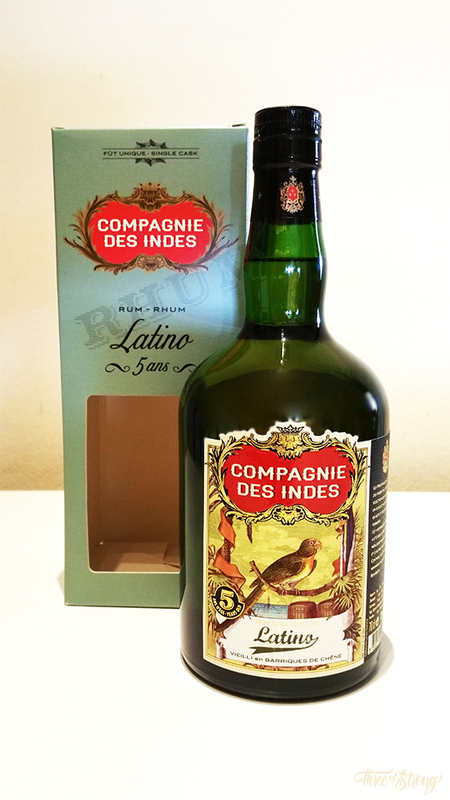 The label has the logo of Compagnie des Indes and a parrot illustration, with the Latino word and some indications about the rum “Vielli en barriques de chêne” and the age statement “5 years old”. In the side of the label they explain that this bottling is a blend made with the best rums from Guatemala and from others countries of Central America, and that it was aged in bourbon casks a minimum of 5 years. For that tasting, I used my new Neat tasting glass (I’ll talk about it in a future post) and filling it with the rum I could look which hides the green glass of the bottle: the color of the rum. 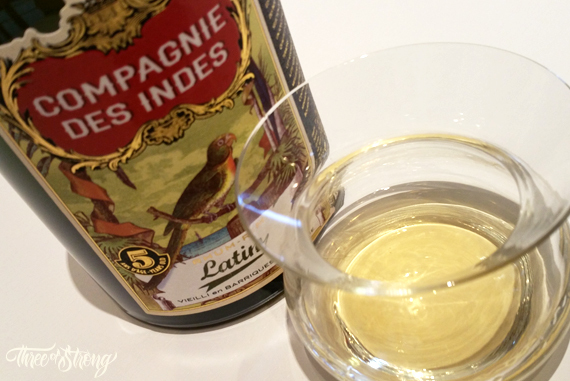 This rum has a pale gold color, it looks as a young rum has to look like. Swirling a bit the glass, I could observe some thin legs that I think that could be produced by the added sugar. Starting to smell it delicately, I detected some subtle aromas: tropical ripe fruits like pineapple and raw almonds. Tasting it in my mouth, I found this ripe pineapple flavor that I also detected smelling it. I also found flavors of other fruits (like apricots), some honey and, at last, a bit of woody notes. Clearly, it’s a light bodied rum, but more in the sweet side than in the usual dry side of the latin rums. For me, is a very easy to drink rum, it could be a great rum to introduce people to drink rum. I love the strong and bold rums and this rum don’t fit on my rum profile taste at all, but I know that each rum has this moment and for sure it would have a lot of moments with me. This rum didn’t has distribution in Spain, it only was distributed in France, Denmark,Germany, Italy and Sweden, but if you are interested on it you could find it online in stores like this.